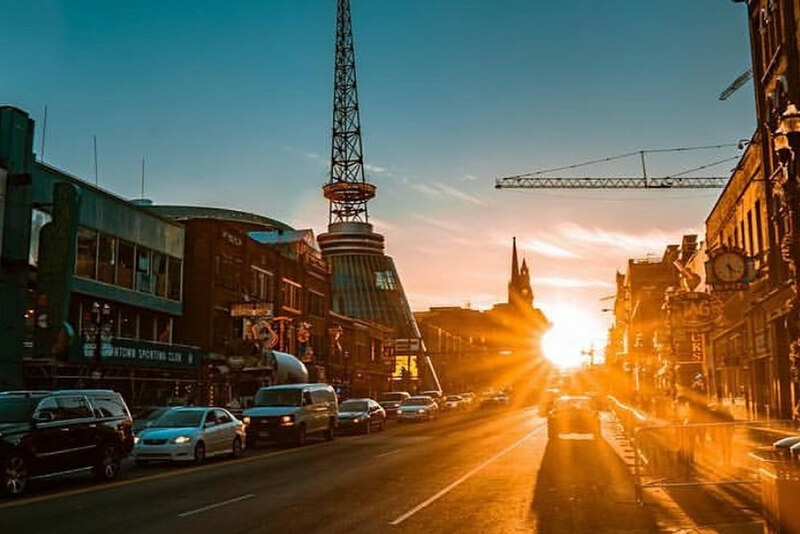 As Nashville prepares to host 2 major events, we encourage you to plan ahead and book your rides. The NFL Draft and the Rock-N-Roll are estimated to bring an additional 100,000 people in the downtown area. Cost of parking could reach as high as $80 a day. Schedule with Nash Rides @ 615-266-4273 or nashrides.com. This entry was posted in Ads and tagged lyft, nash rides, nashville, nashville car service, nashville football, nashville marathon, nashville ride service, nashville sports, nashville titans, nfl draft, nfl football, rock n roll marathon, titans football, uber. Bookmark the permalink.